The public ambulance services of the Isle of Man, Guernsey and Jersey, and the British Overseas Territory of Gibraltar. Separate management arrangements are in place for the Isle of Wight. 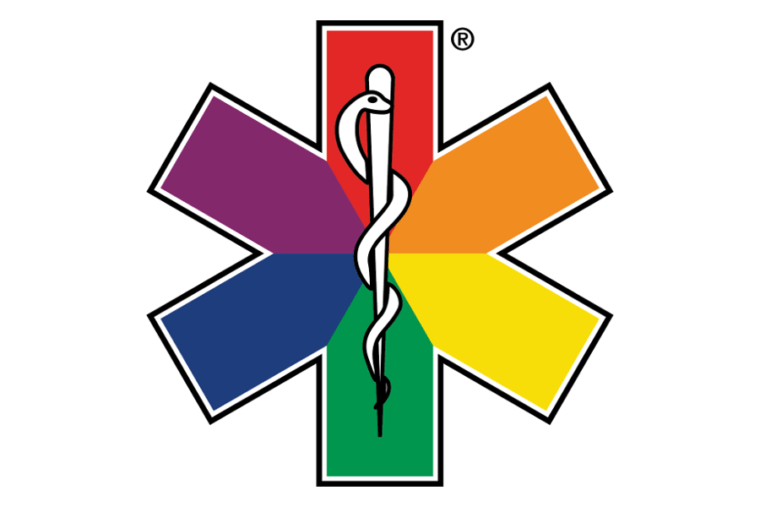 The National Ambulance Service is the statutory pre-hospital emergency and intermediate care provider for the Irish State.